A third of girls have been harrassed while wearing their school uniform, a new survey has revealed. 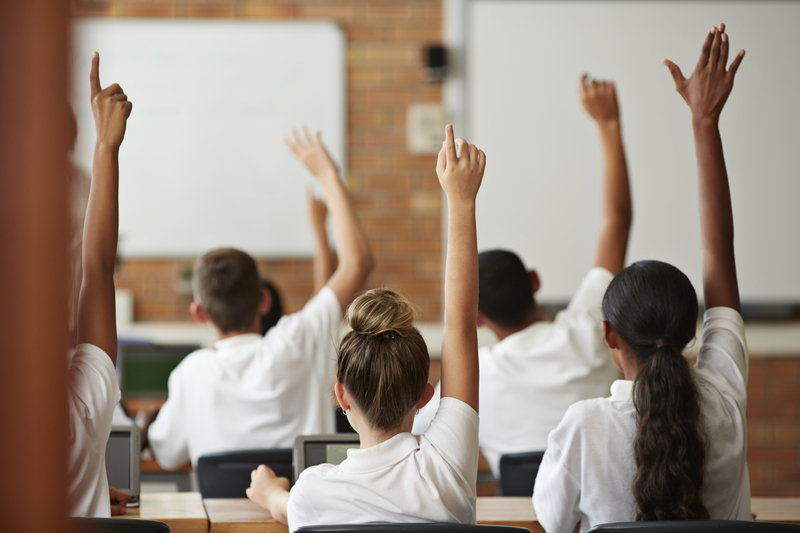 According to figures released by children’s charity Plan International UK, one in three girls has experienced harassment when wearing school uniform, with many saying they think it’s ‘all part of growing up’. The survey also found that two-thirds of girls have experienced unwanted sexual attention in public, with girls as young as eight years old admitting they have witnessed or experienced harassment. More than a third of girls reported receiving unwanted sexual contact such as being touched, groped, grabbed, stared at, catcalled and wolf-whistled while wearing school uniform. Malikah, a 19-year-old from Birmingham, spoke about being followed home by someone in a car while she was walking home alone. She said: ‘My phone was upside-down, but I pretended to be on the phone and was trying to make out like my dad was coming to pick me up. The chief executive of Plan International UK, Tanya Barron, commented on the findings, saying it’s ‘shocking and deeply concerning’ that young girls are having to experience this kind of ‘disgraceful behaviour’. ‘It’s simply not acceptable that girls as young as 12 are being wolf-whistled at in public, touched against their will, stared at or even followed,’ she said. Following the shocking findings, the charity has called on the government to recognise street harassment as a type of ‘gender-based violence’, and made several recommendations on how to tackle the issue. Their suggestions include public awareness campaigns to educate people to understand that street harassment ‘is not OK’, as well as training for bystanders and workers in public places like bus drivers on how to spot and report harassment. What do you think of the findings? Have your children spoken about experiencing street harassment? Head over to our Facebook page and let us know your thoughts in the comments!